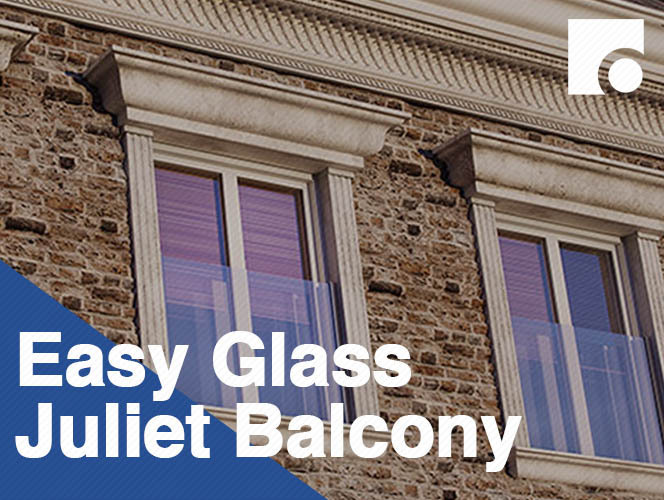 Juliet balcony balustrade is an innovative railing system which is near invisible. It features a minimalist glass panel which provides uninterrupted views and high fall protection for floor-to-ceiling windows. A key feature of the product is its fast and intuitive installation procedure. 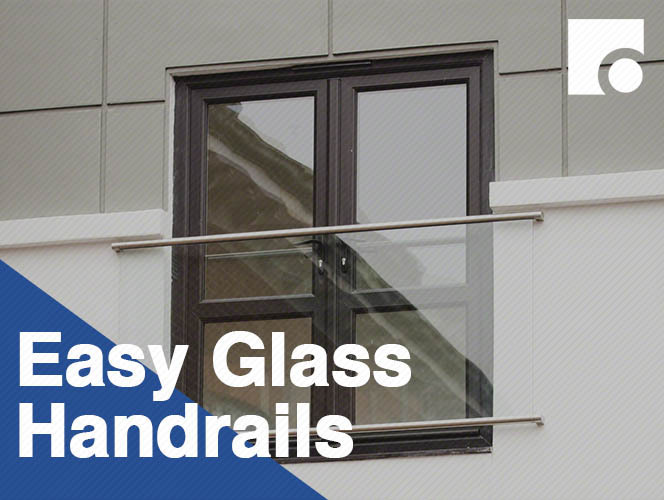 Our bestselling product in the range is the Easy Glass View - Juliet Balcony frame, the Easy Glass View Juliet balcony is an innovative railing system which is near invisible. It features a minimalist glass panel which provides uninterrupted views and high fall protection for floor-to-ceiling windows. A key feature of the product is its fast and intuitive installation procedure.